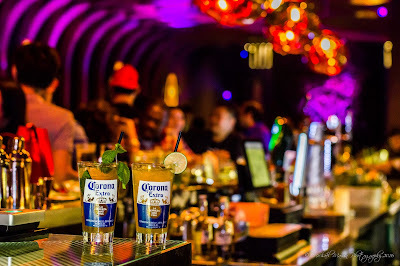 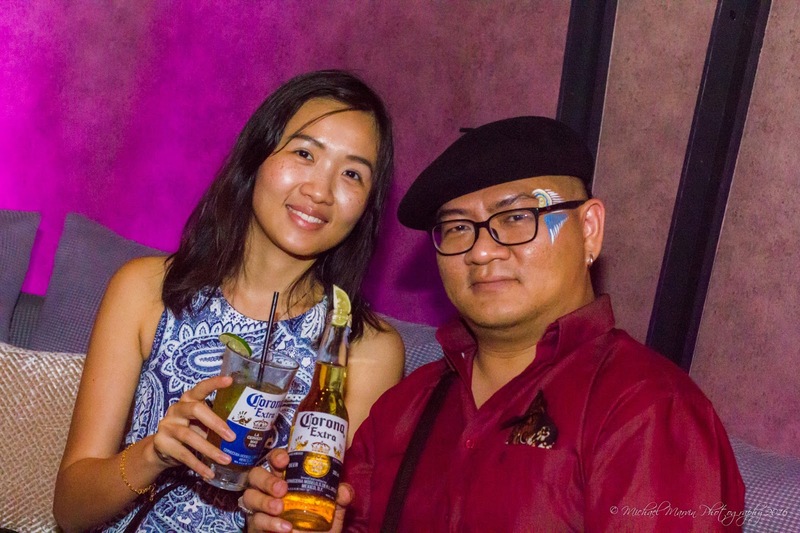 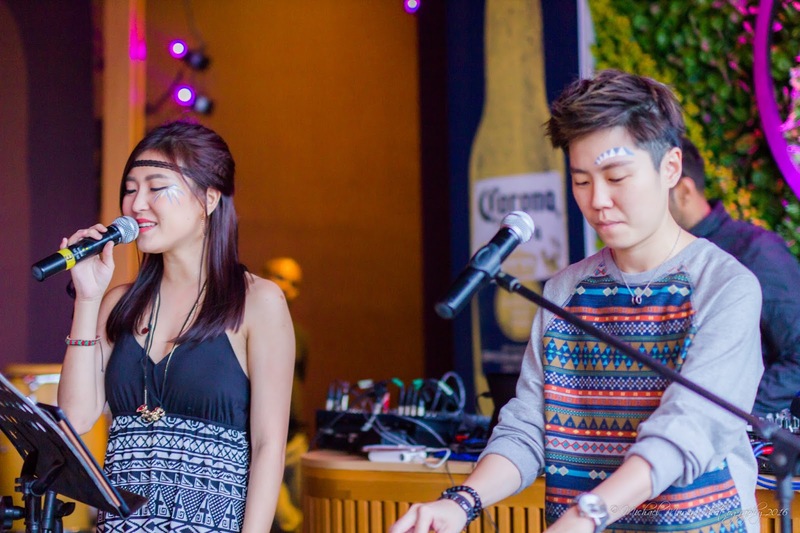 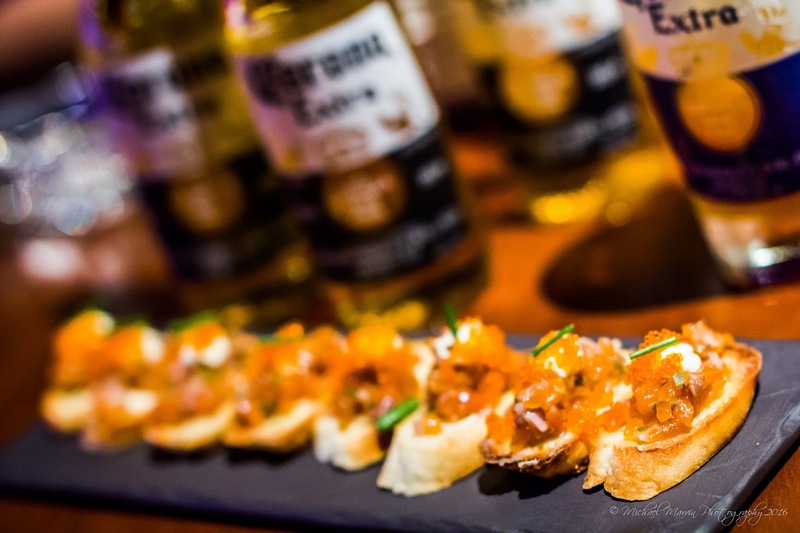 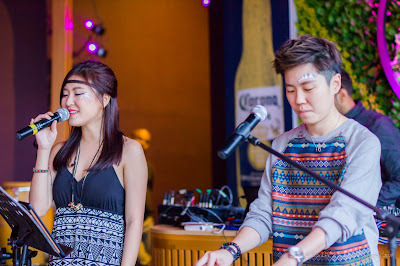 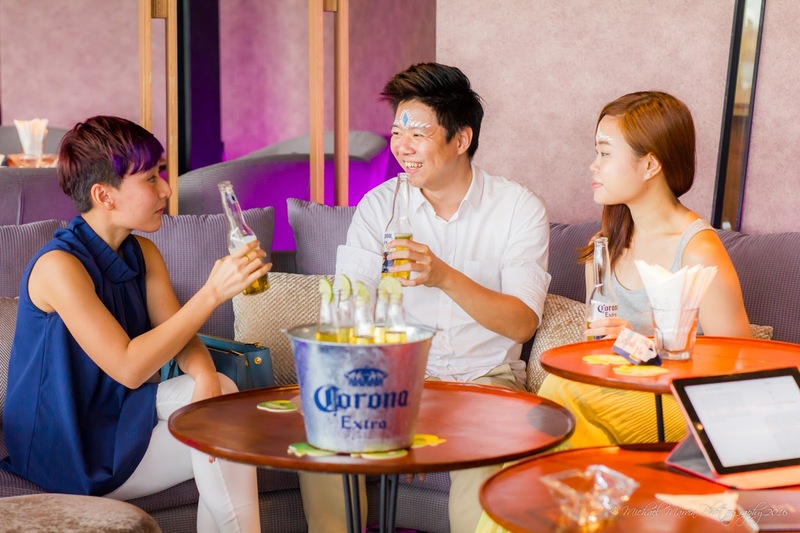 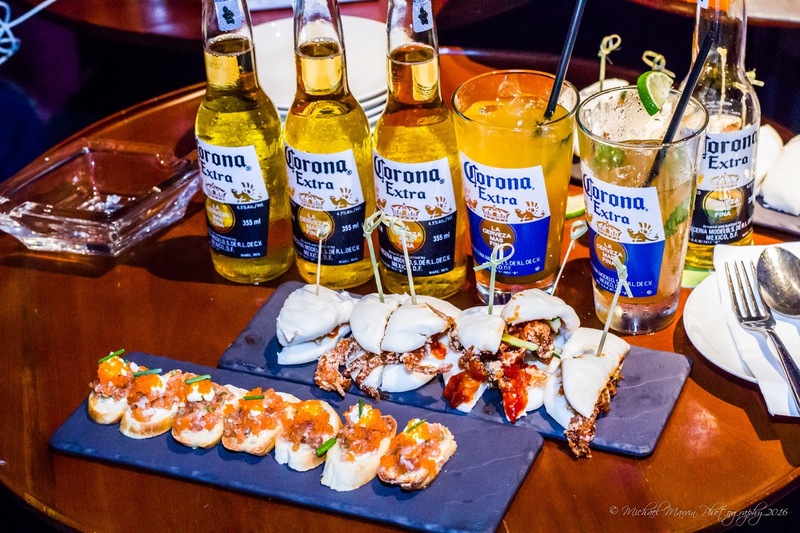 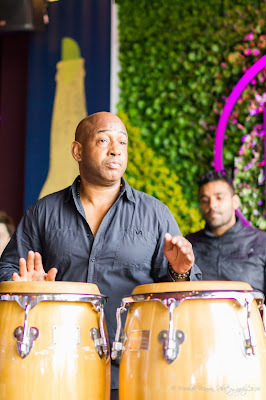 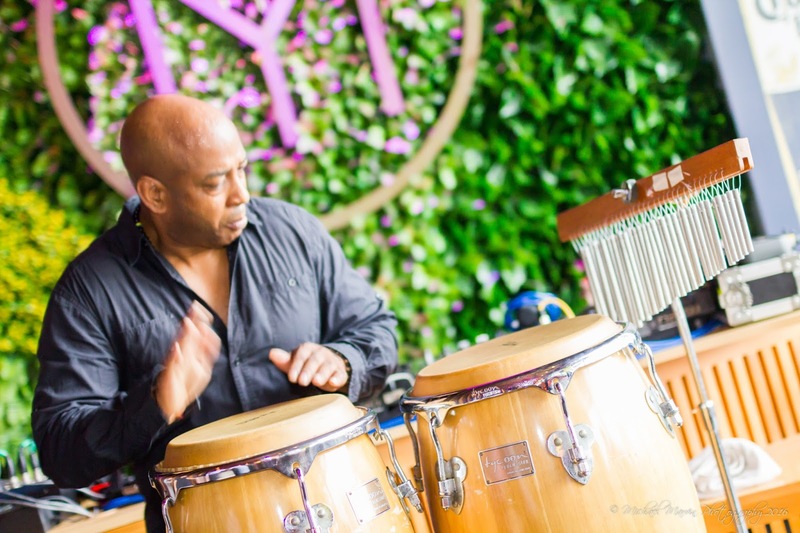 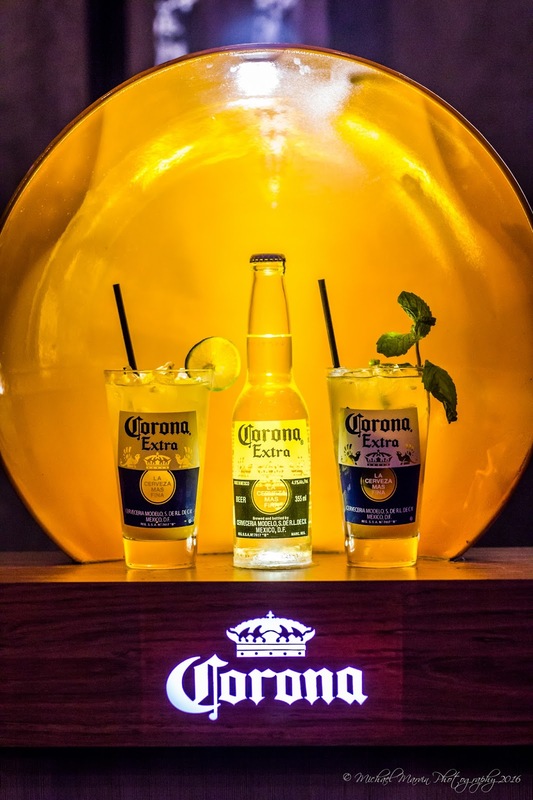 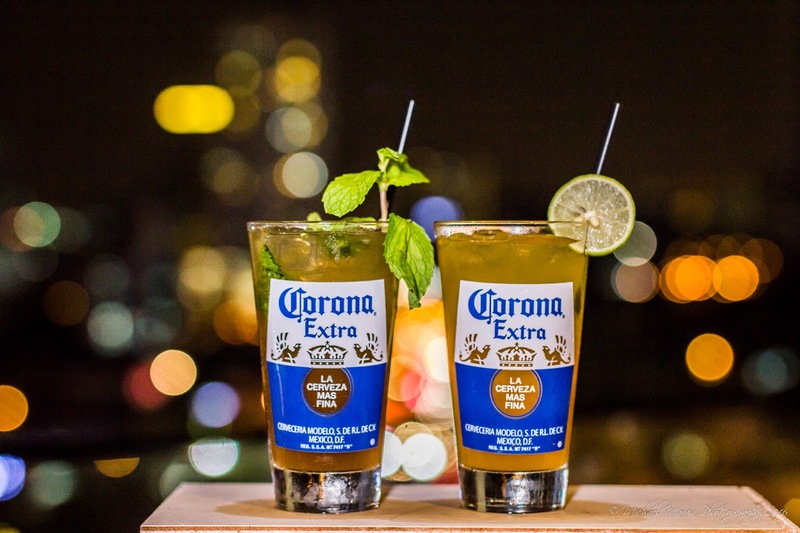 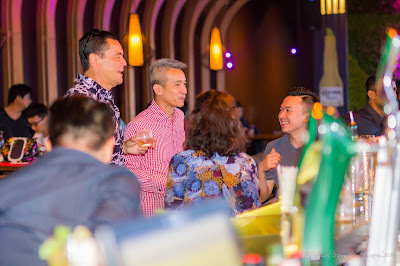 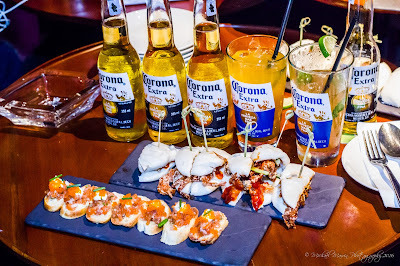 On the 30 August 2016, Corona introduced its “This is Living” Global Campaign at the Mantra Bar and Lounge in Bangsar Village 2. 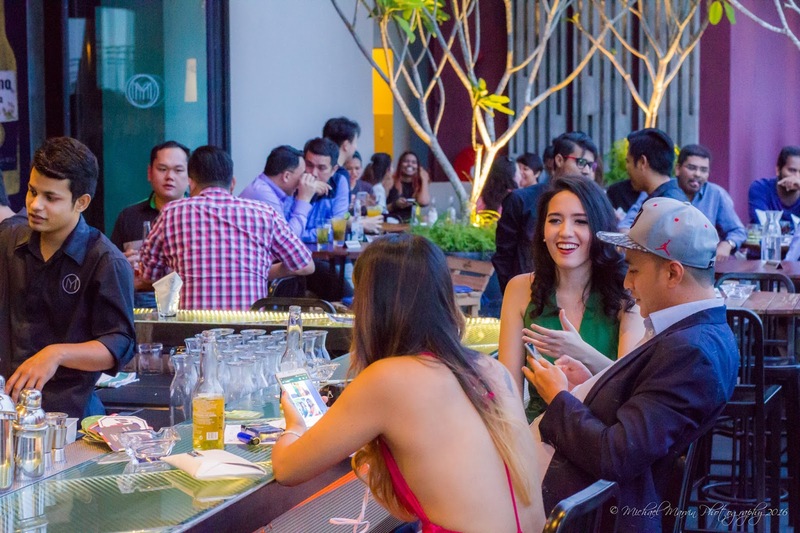 It aims to inspire people to just step out of home and go paint the town red. 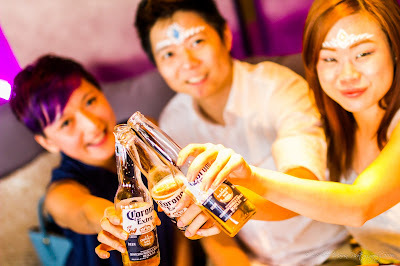 And what better excuse than to do it together with some friends? 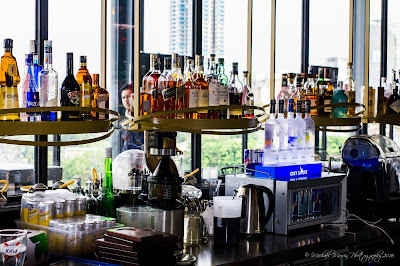 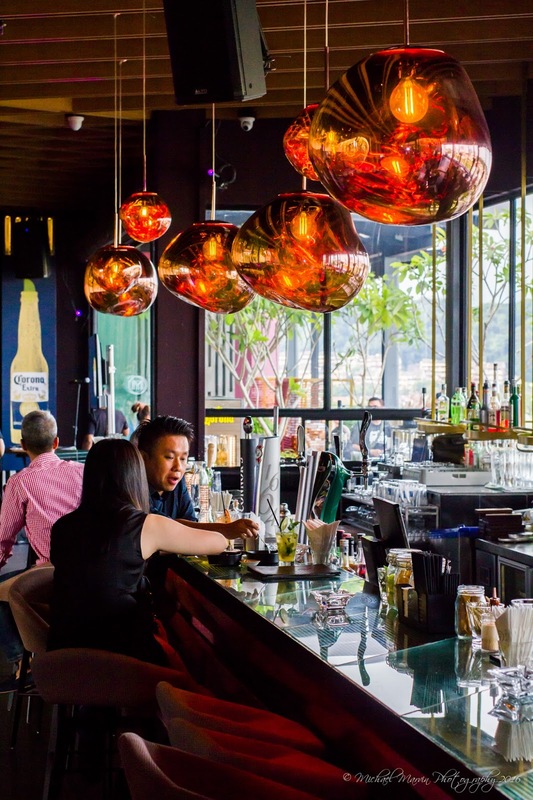 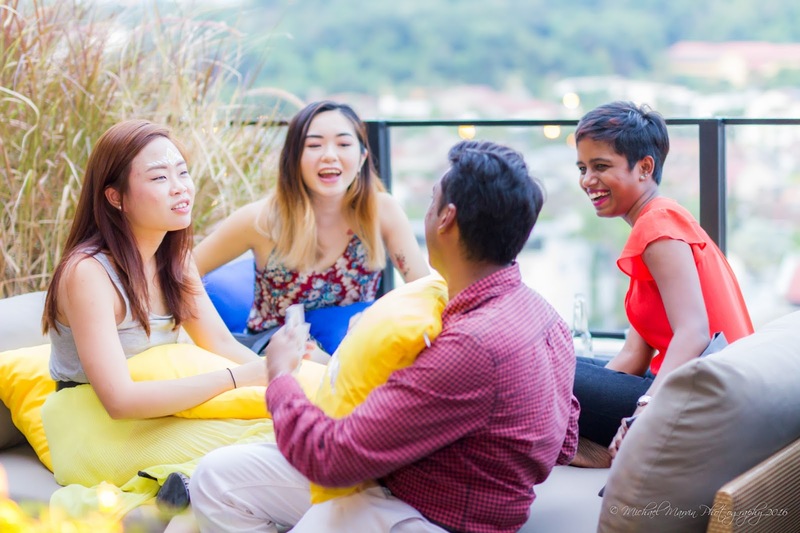 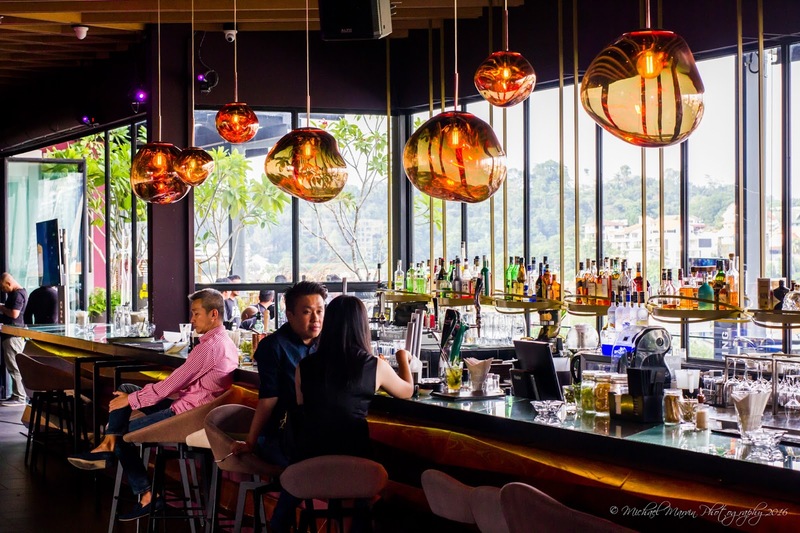 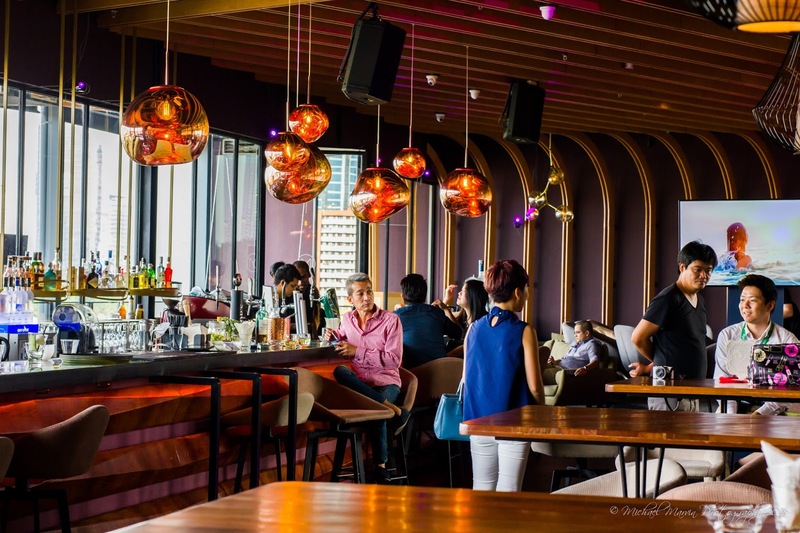 The Mantra Bar and Lounge is KL’s latest rooftop drinking place, with a nice panoramic view of the city skyline. 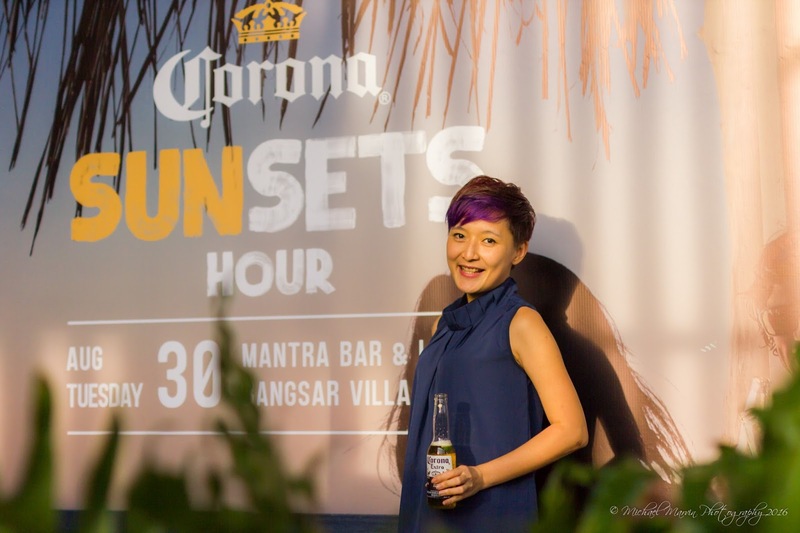 The view during sunsets and nights were inspiring, hence the Corona sunset Hour. 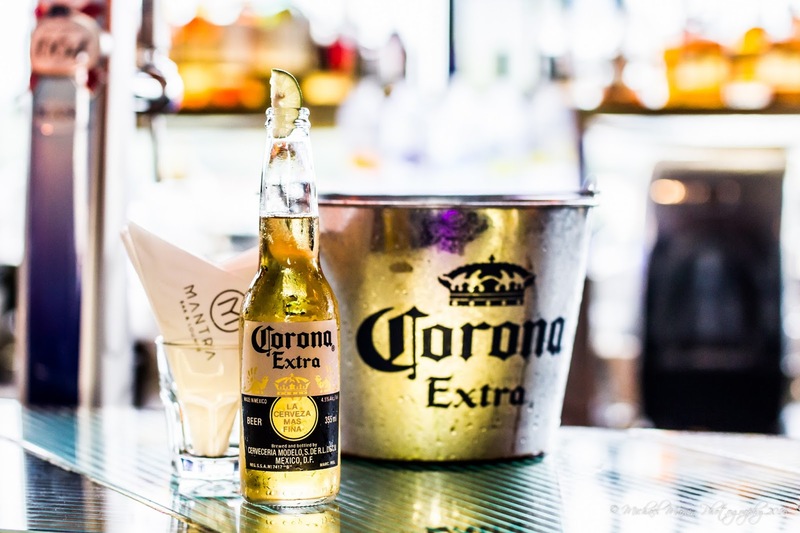 As for the beer, Corona Extra (4.6%) is a lager made with rice and a low proportion of hops. It is currently the best known beer from Grupo Modelo (Corona) brewery, based in Mexico City. 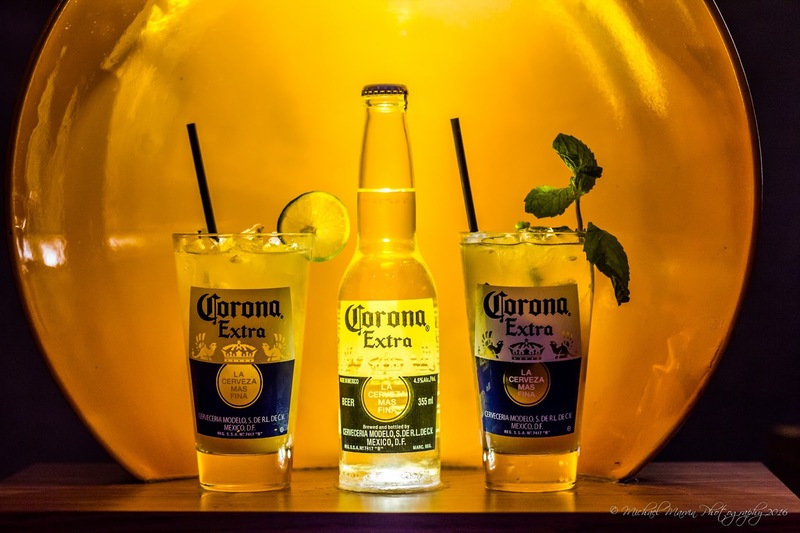 When I compared it with other beers, it is quite light with no strong aftertaste, so many have taken to adding lime to give it slight zesty taste. If you’re new to drinking beer, Corona Extra is a good choice to try. 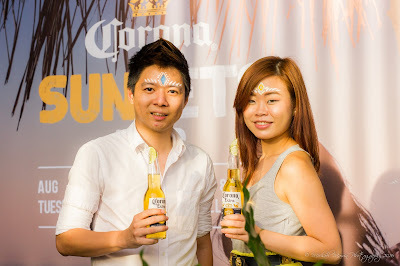 It was an enjoyable evening, with lots of Corona beers and cocktails, excellent finger foods, good music and a live performance by the band DustyTune and the DeeTee’s. 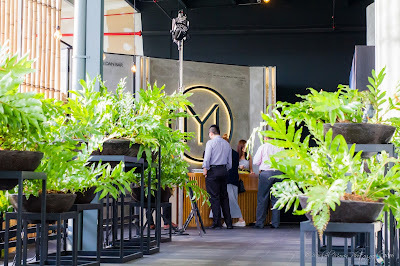 The many tables and high stools, as well as plush sofas indoors and outside at the alfresco area were full of people chilling after a day’s work and of course, taking part in the countdown to Merdeka eve! 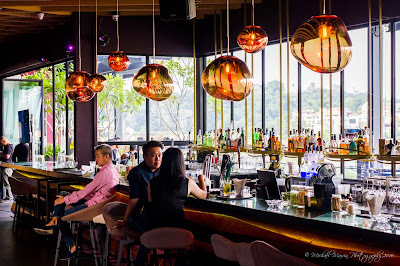 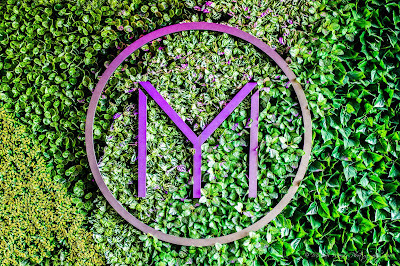 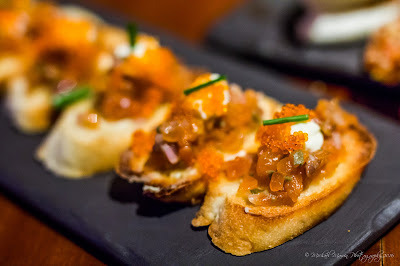 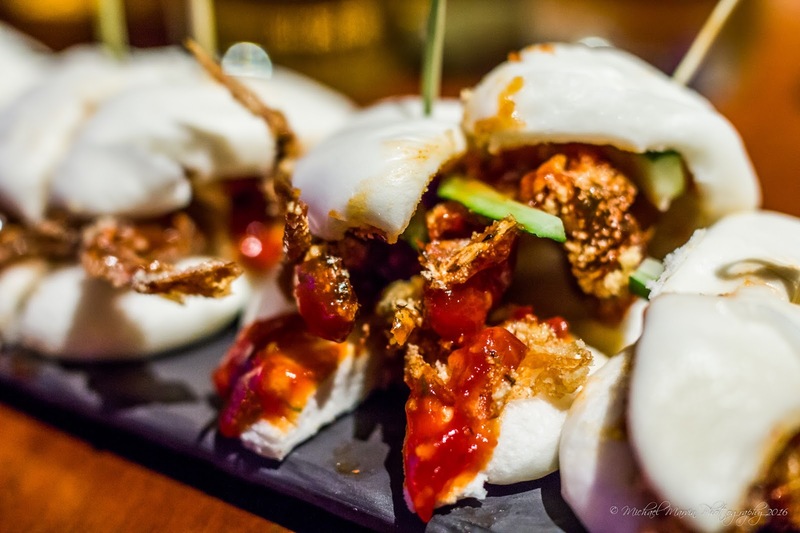 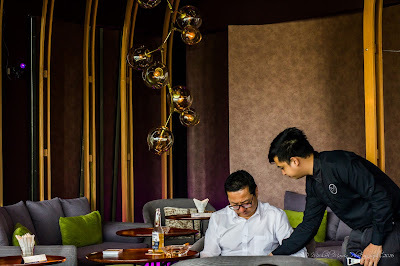 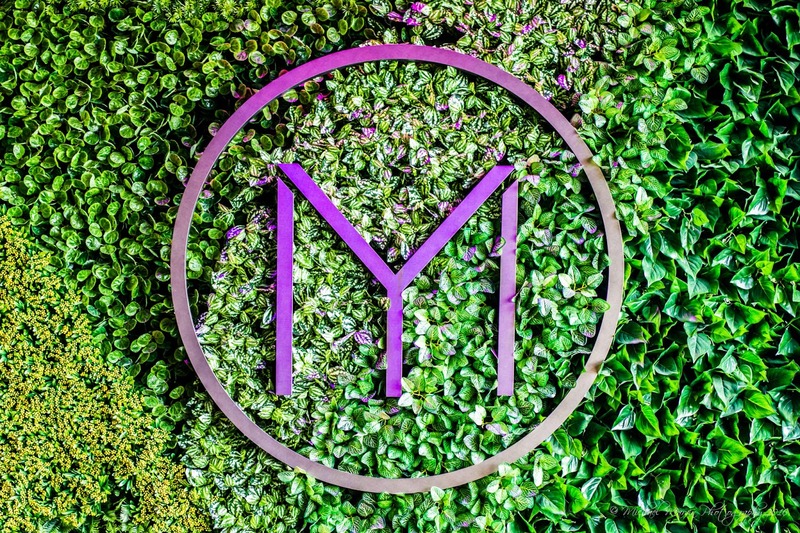 If you have not been to Mantra, why not visit and give their cocktails and finger foods a try? 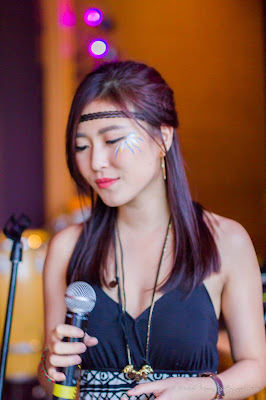 For Reservations SMS or Whatsapp to +60173448299.